Few assistive technologies have resonated as deeply with blind and visually impaired persons as the accessibility of Apple's iPhone. The iPhone has a built-in screen reader called VoiceOver and supports apps that convert what the camera sees into information that can enable blind users to access more of the world around them. A new booklet from National Braille Press, Twenty-Two Useful Apps for Blind iPhone Users, profiles many of the mobile apps that are making the iPhone an indispensable aid for so many persons who are blind or visually impaired. 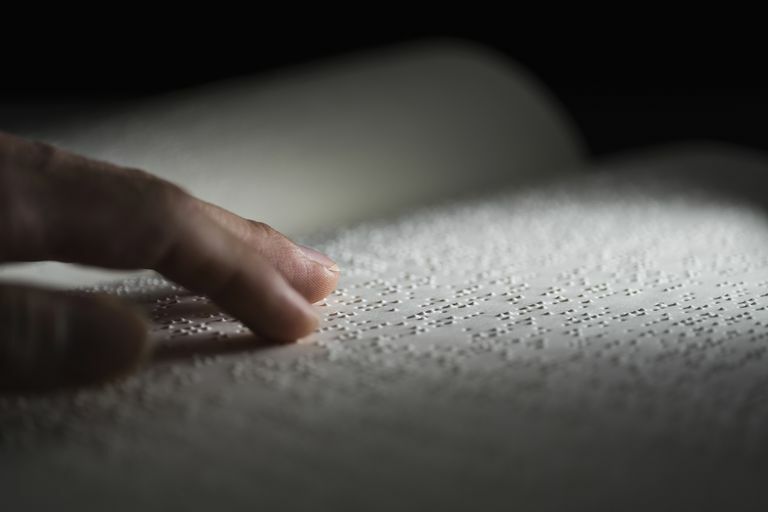 The work is in some ways a companion to, also published by National Braille Press. Author Peter Cantisani, a 30+ year assistive technology veteran, selected the 26 apps based on their VoiceOver accessibility, convenience, and execution of tasks that are difficult to perform without sight. Cantisani also provides an introductory essay on living with apps, and step-by-step instructions on how to purchase, download, update, and access App Store content. Cantisani's book includes apps for cooking, GPS navigation, and listening to and making music. Also profiled are popular reading apps — including Audible.com and Learning Ally — that provide audio and DAISY books so integral to blind literacy. Other featured apps include Dragon Dictate, Bank of America, and Google Translate, which translates words and phrases users say aloud into a specified foreign language. Apps that give eyes to blind users include Sendero LookAround, a GPS solution that verbally identifies the nearest point of interest, your current street location and closest address, and provides compass directions. To identify everyday items, e.g. clothes, canned goods, and DVDs, the Digit Eyes Audio Labeler app scans and plays descriptions users record and assign to coded stickers. The app performs a similar function as the PenFriend Audio Labeler. This book is a must for any blind or visually impaired person who has or is thinking about getting an iPhone or iPad. Available formats include braille, web braille, DAISY, and Word, either as an electronic download or on CD-ROM.